It’s been a pretty busy end of the year for the Reicast core. 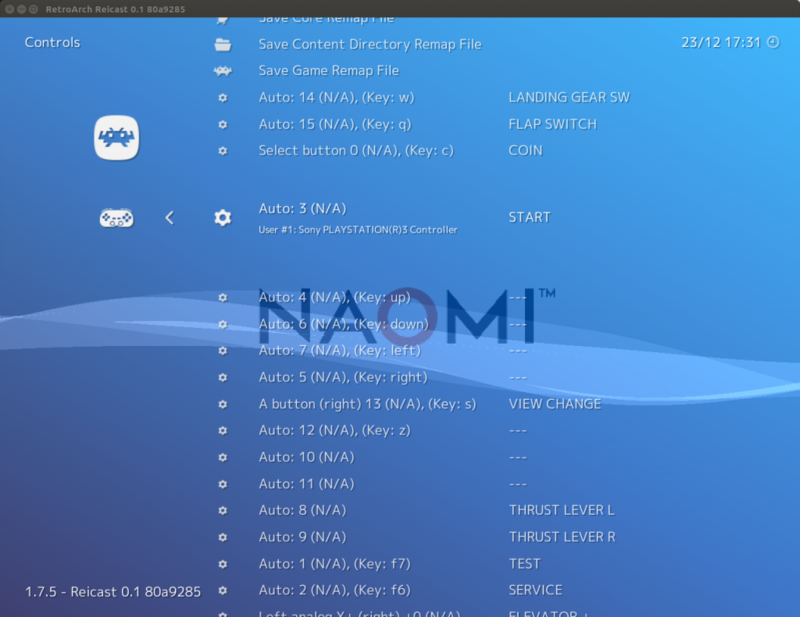 Most of the work consisted in finalizing and improving support for Naomi and Atomiswave arcade ROMs. Naomi GD-ROMs are now supported and this adds more than 120 Naomi games to the list of supported arcade games. ROMs archived with 7zip as well as parent/split ROMs are now supported as well. In addition, many bugs have been fixed allowing many arcade games to now be fully playable: 18 Wheeler, Airline Pilot, Cosmic Smash, House of the Dead 2, Jambo Safari, Ninja Assault, Shooting Love, Virtual Athlete, Virtual On Oratorio Tangram and probably more. On the Dreamcast front, a recent but notable improvement is the automatic setting of the BIOS date and time at boot. So you should never see the date/time setting screen again. In the same area, a new core option allows to choose the BIOS language, so you don’t have to boot the BIOS to change it. Using the Libretro disk control interface, disk swapping has been implemented. When asked by the game, you can now virtually eject the current disk and select a new one without restarting. 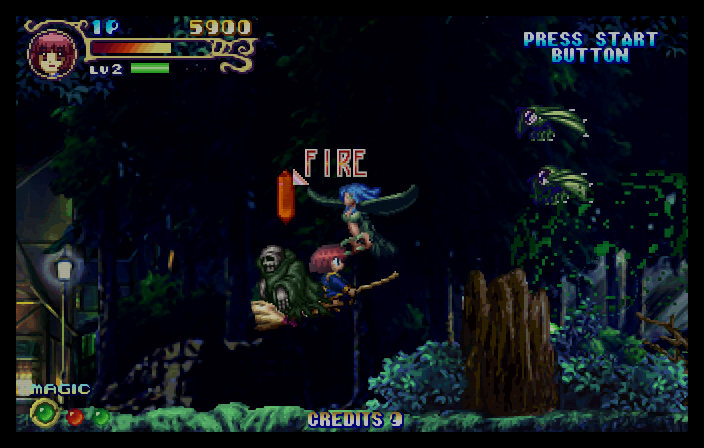 Some multi-disk games require this feature such as D2 or Pop’n Music 3 and 4 append disks. Another new feature for both console and arcade is the Synchronous Rendering core option. This option is only active with Threaded Rendering. When activated, it will pause the emulation thread instead of dropping a frame, which results in less dropped frames and thus a better and smoother frame rate. Finally, Restart has been implemented so one can reset a game without having to restart the front-end. Due to the efforts from CompCom and other members of the ModMyClassic community we are happy to announce the pre-release of the new PlayStation Boot Menu + RetroArch for this year’s Christmas holidays! Whilst this pre-release is a working beta of a future development of BleemSync, we felt that you guys should be able to give a try and have some fun with it over the holidays. 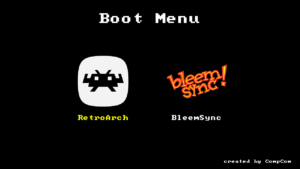 Included in this pre-release is the Boot-Menu by CompCom, RetroArch for the PlayStation Classic and an initial batch of 91 cores. (Emulators) Please note that this is a pre-release of an upcoming module and development! This means that we are expecting some issues and shouldn’t be considered as a final release. This includes all of the 91 cores listed for the console, we haven’t had time to fully test or polish the builds for the PlayStation Classic but the majority should work absolutely fine. Because of this, we ask you that you please notify us of any issues you encounter in our PlayStation Classic support channel in our discord here. We thank you in advance for your feedback and we will work on making improvements/fixes based on any feedback given to us. To download and read how to use please go to: https://modmyclassic.com/?page_id=1229 for the full instructions and links. Everyone at ModMyClassic would also like to wish you a happy Christmas and happy holidays! Kronos is a fork of YabaSanshiro, which is itself a fork of Yabause. 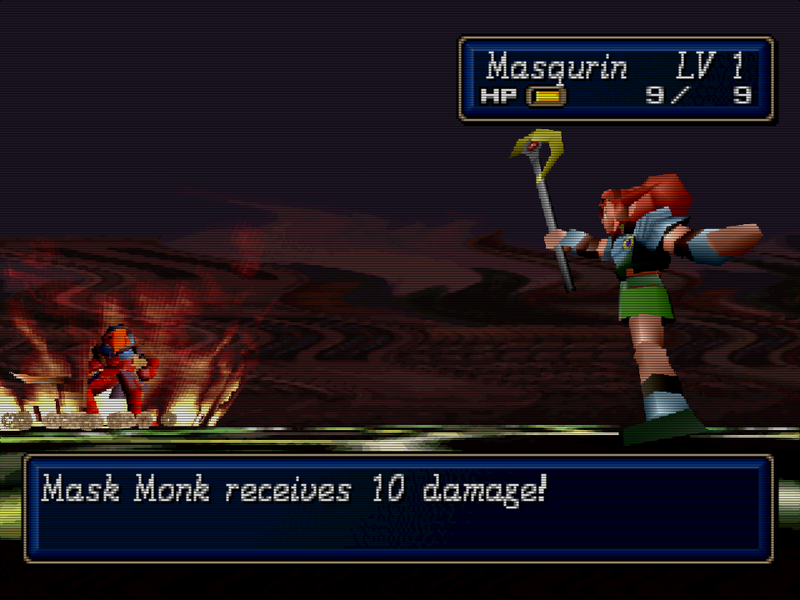 The project was started by François, his main goal was to have an emulator benefitting from YabaSanshiro improvements, while being friendly with x86_64 architecture and desktop computers.